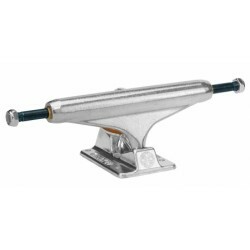 Conventional Il y a 14 produits. 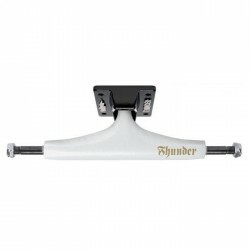 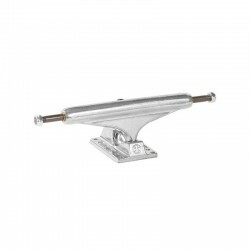 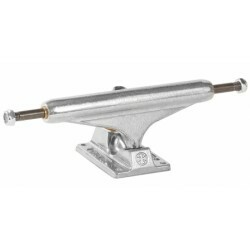 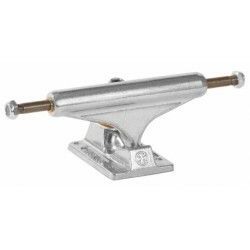 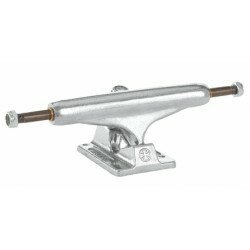 Truck de skateboard 149 polished silver stage 11. 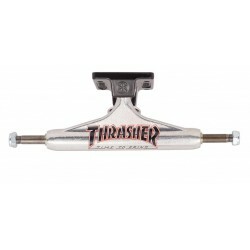 Collab avec Thrasher Magazine, logp imprimé "Thrasher Time To Grind" Skateboard Truck 149 polished stage 11 Collab with Thrasher Magazine, printed logo " "Thrasher Time To Grind"